After OpenCV 2.3 version ,header file cxtype.h changed into cxcore.h. In latest version cxcore.h is in opencv\cxcore.h path . Camera resectioning is the process of finding the true parameters of the camera that produced a given photograph or video. Usually, the camera parameters are represented in a 3 × 4 matrix called the camera matrix. This process is often called camera calibration, but "camera calibration" can also mean photometric camera calibration. Most of the image processing technique treated images as a 2D signals and apply standard signal processing into it. Image processing can be digital or analog. 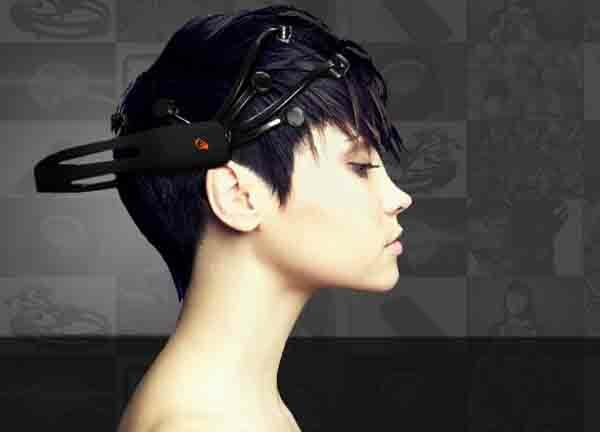 We are mainly looking on digital image processing. 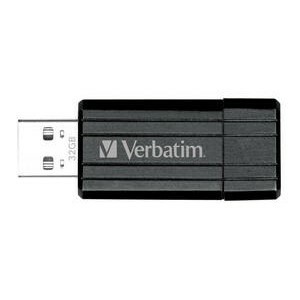 Recently i purchased Verbatim 32-GB Pen-drive from flipkart. I am giving the specs of this pen drive . Day by day new developments boards are coming to the market with interesting features and with a good price. 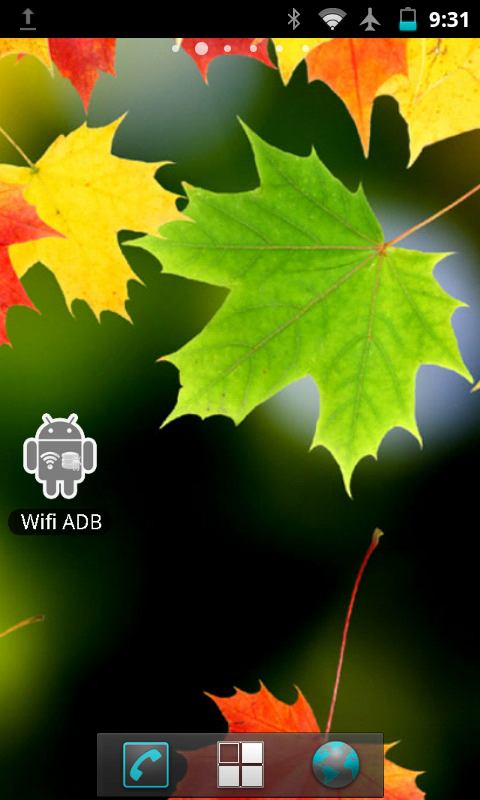 We will get adb connection not only through USB but also through Wifi. 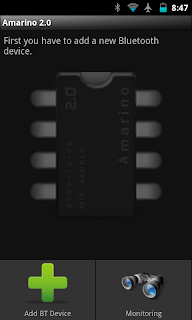 Amarino application on android enables communication between android device and arduino board. The requirements are arduino board and a bluetooth adapter for communicating with android device. 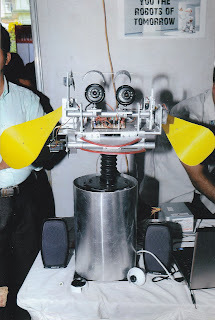 I am publishing my final year B-tech project called social robot as Opensource project. It was an interesting robot which can communicate with people using speech recognition and synthesis and has vision abilities. 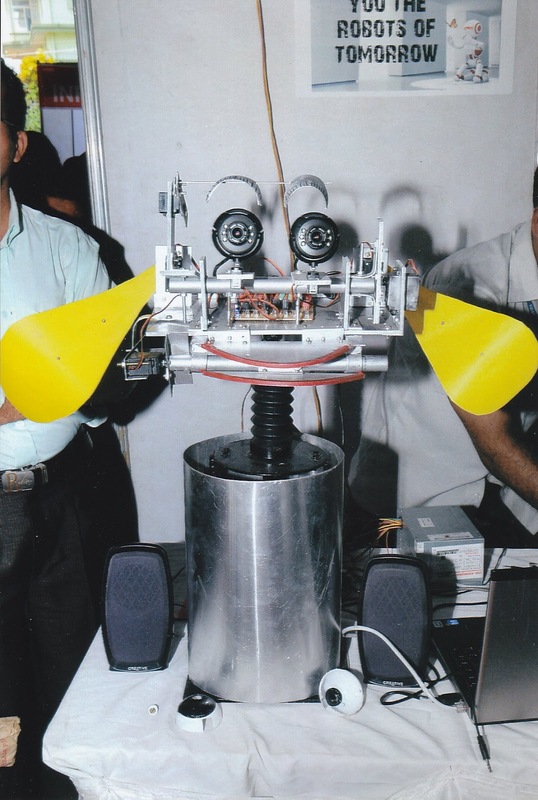 The main attraction of this project was the robot intelligence. It was done using Artificial Intelligence Markup Language(AIML). The speech recognition and synthesis was done in WindowsXP using speech SDK from Windows. Pong game is a very popular video game. I implemented pong game in 8x8 led matrix. It was my mini project done in the year 2010. 1)There are 10 levels on this game. Speed of the ball will increase in each level. Ball need to hit 10 times on paddle for entering into next level. There are 3 life for the user. If user finish 10 levels before loosing 3 life ,he will win and display congrats messages. 2)There are two paddles, one is on the top and other is on bottom. Both Paddles are controlling by a joystick. 4)It has an LCD for giving the details of levels and life. 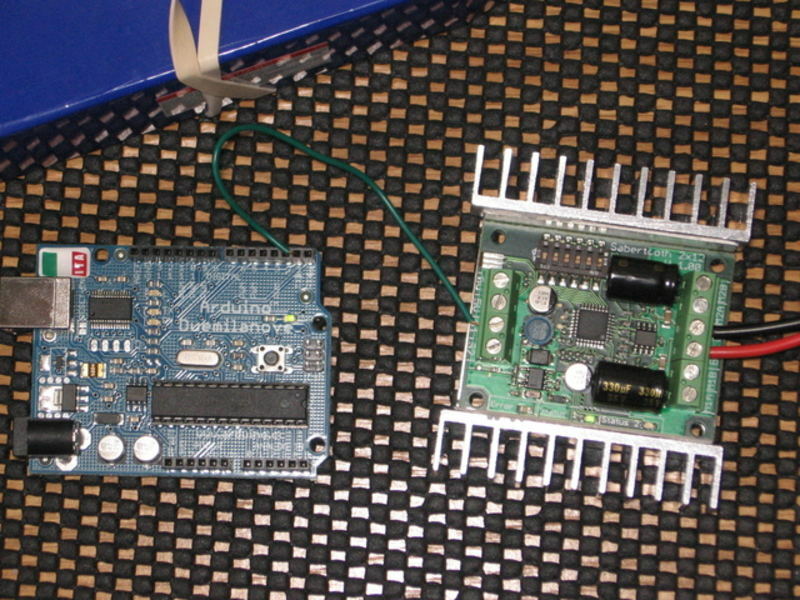 5)It has two atmega-8 controllers. 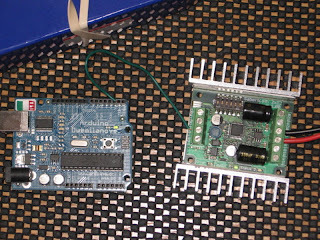 One for LED matrix controlling and one for LCD control. 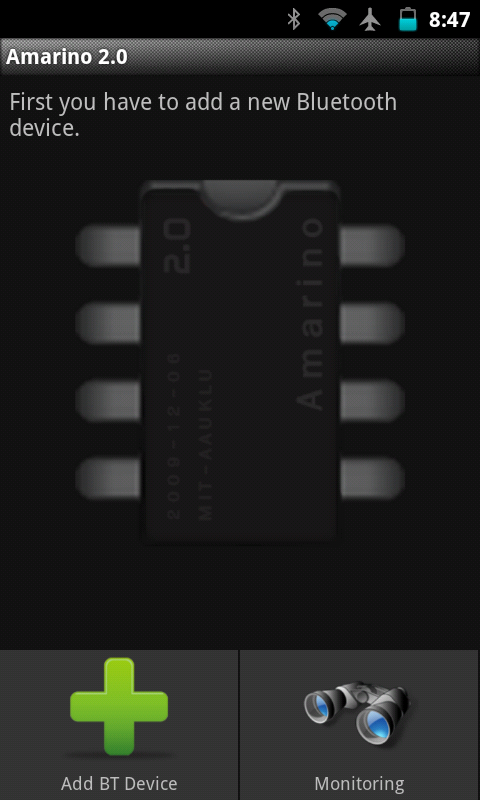 6)The code is written in embedded c in avr-studio IDE. I am giving the screenshots below. This is a brief tutorial to install OpenNI in Windows 7. I am installing OpenNI version 1.54 unstable. The main feature of OpenNI 1.54 is, there is no Psi pose calibration in skeleton tracking. The skeleton tracking is also faster when we compared with Kinect SDK from Microsoft. 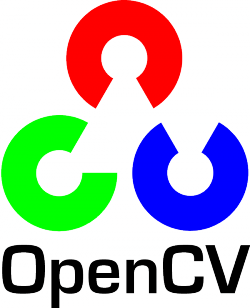 OpenNI is crossplatform and available for C++,Java,C# languages. Install all installers in the same order. Install avin2sensors drivers for installing primesense drivers for Kinect. Take examples from the Sample folder from openNI. 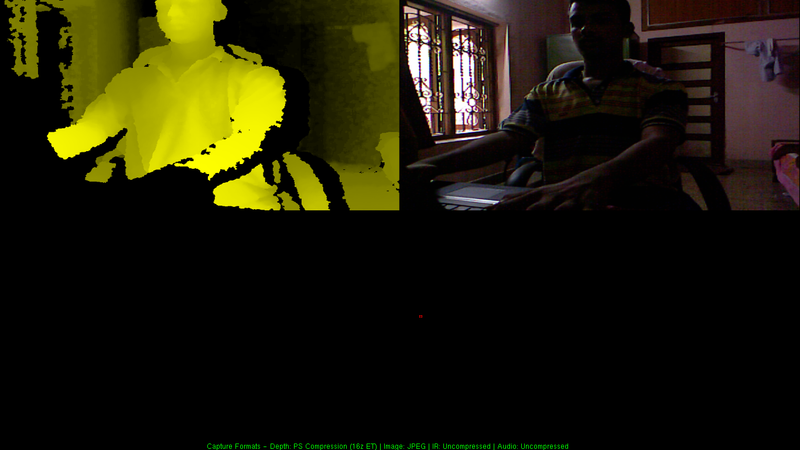 Take NiViewer for viewing depth and rgb image.. The InvenSense MPU-6050 sensor contains a MEMS accelerometer and a MEMS gyro in a single chip. It is very accurate, since it contains 16-bits analog to digital conversion hardware for each channel. Therefor it captures the x, y, and z channel at the same time. 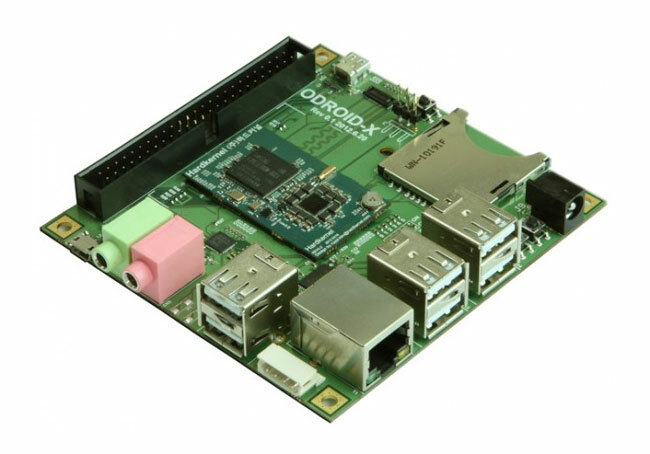 The MPU-6050 is not expensive, since it combines both an accelerometer and a gyro.